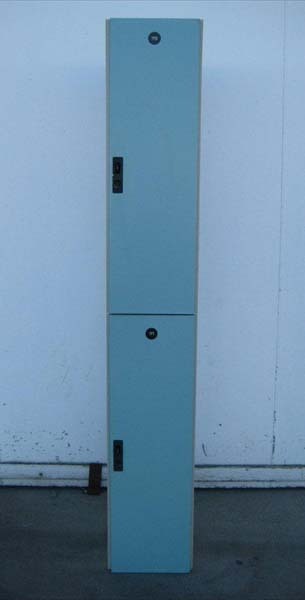 These Steel Lockers are available on www.buyusedlockers.com where they have a huge selection to choose from if we need additional supplies. 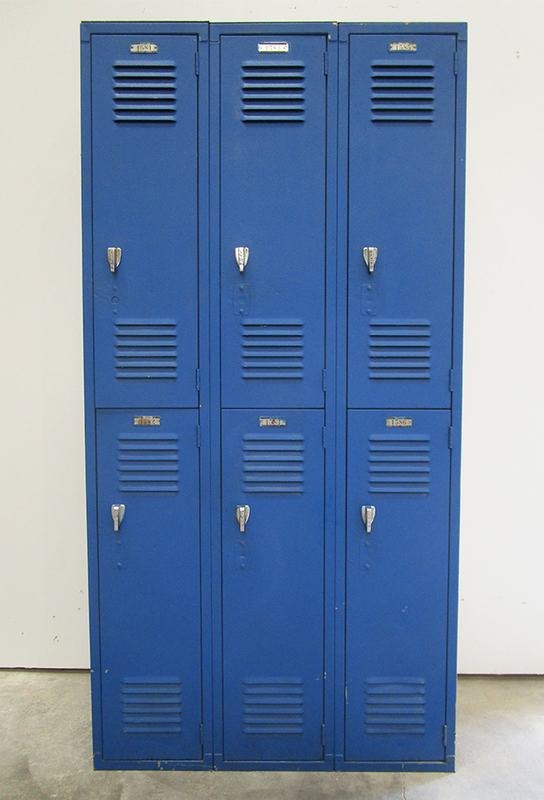 If you’re looking for cheap used lockers, these single tier lockers are for you! 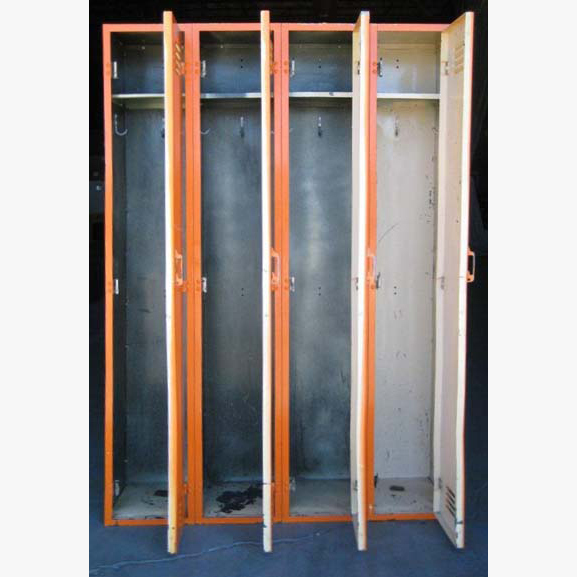 Constructed from 16 gauge solid steel doors with 24 gauge bodies, these have been well used but have been restored to full functionality to last for many years to come. 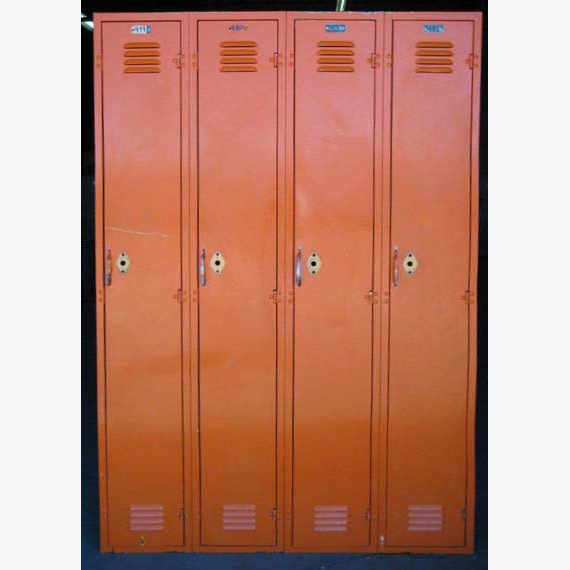 Lockers are bright orange in color, include interior shelves and hooks for efficient storage options, and have an overall measurement of 12” wide x 12” deep x 72” high. 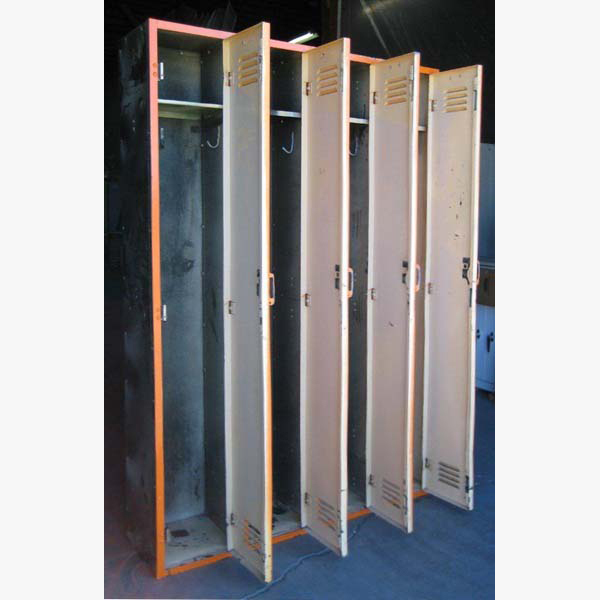 Doors can only be locked and secured using built-in combination or key locks. 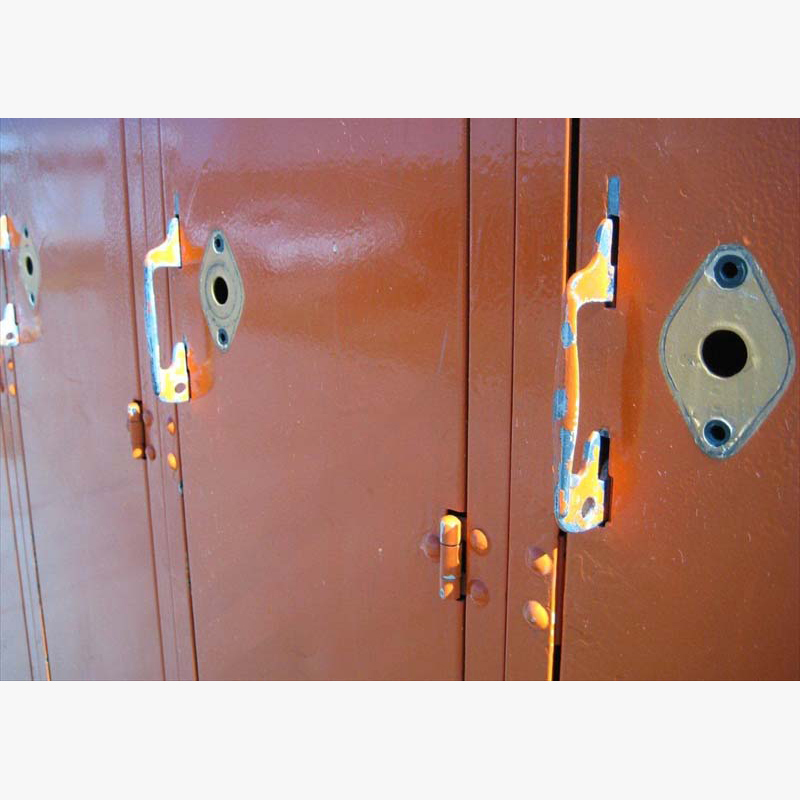 We have used locks available for sale compatible with this locker, or many popular new lock options. Call us today!